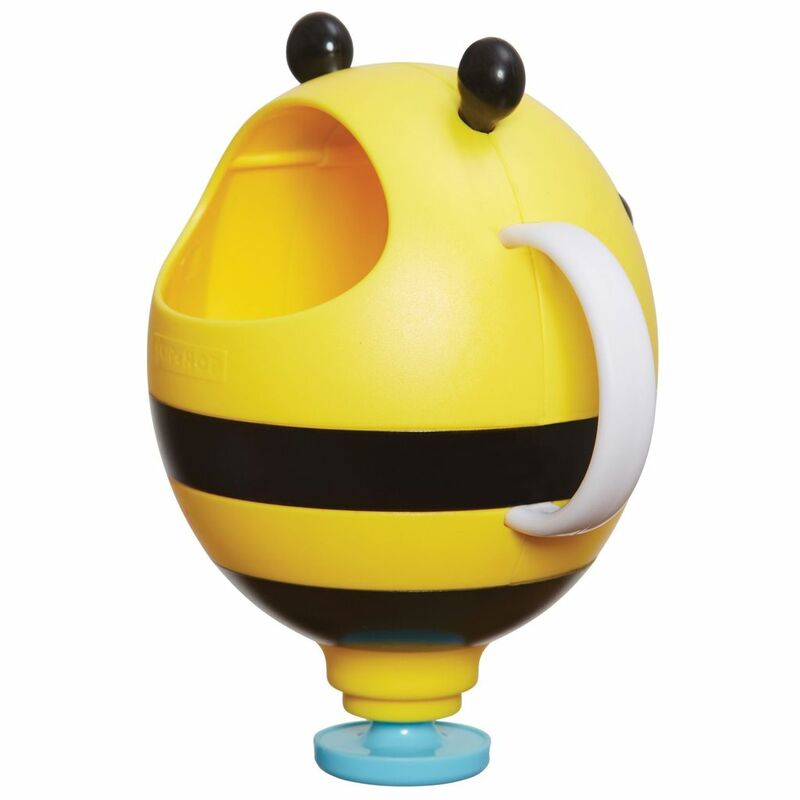 Create a fountain of fun at bath time. 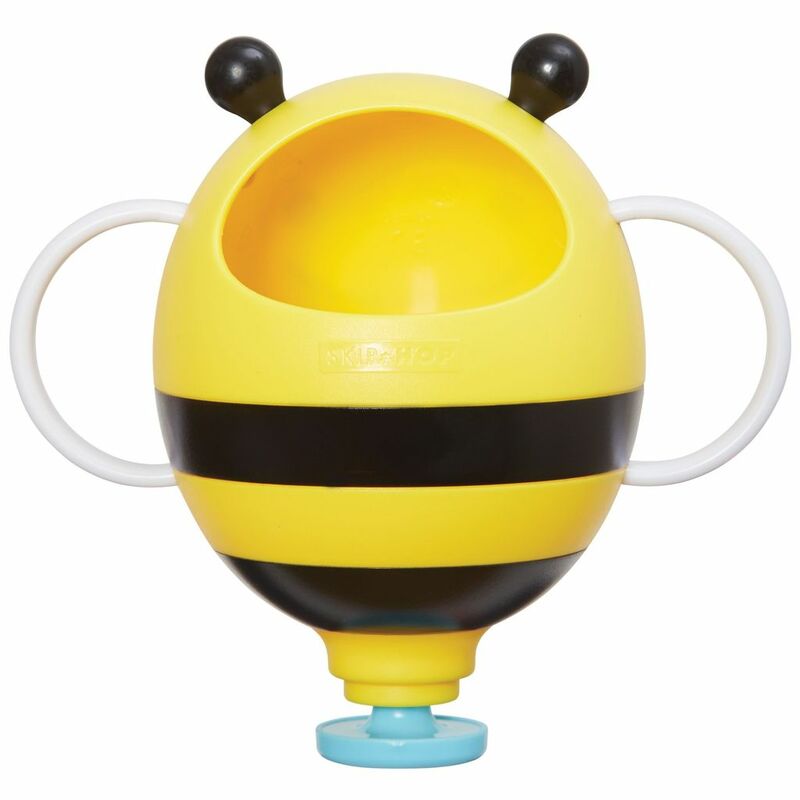 Just dunk Skip Hop's Bee bath fountain in water, then lift it out by the easy-grab handles to create a fun water umbrella effect. Baby will marvel at the cascading water while learning all about cause and effect. 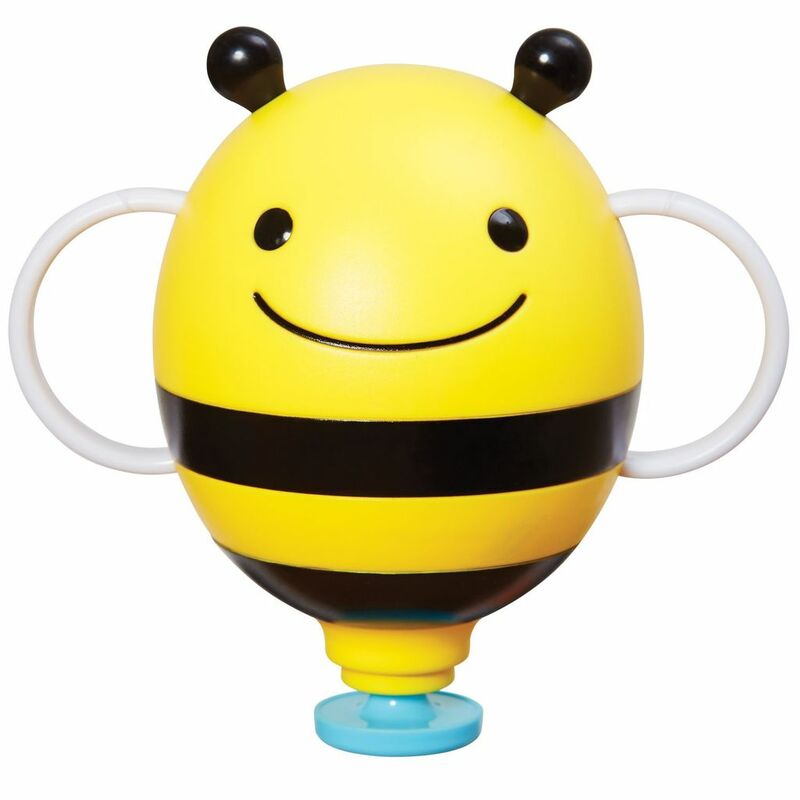 A buzzworthy addition to your baby water toys collection. Size: 6.25" x 4" x 5.75"